Published April 8, 2019 at 673 × 876 in Top tips for being a successful blogger in an age of uncertainty. 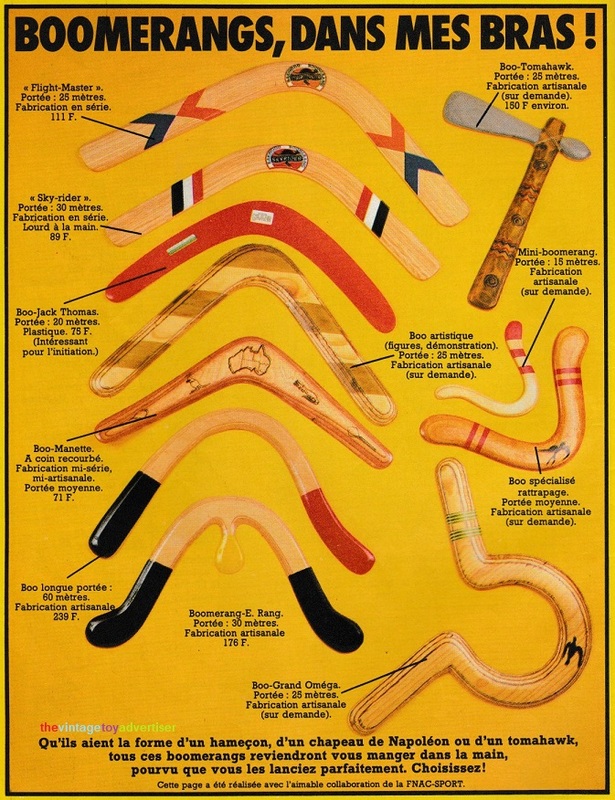 Boomerangs. Pif Gadget. 1983. France.